Easily accessible by the Coquihalla Highway, the City of Merritt is a thriving community situated at an elevation of 595 metres above sea level. Merritt tends to experience mild winters, and warm, sunny summers. Come experience the community of Merritt and see why it is one of the fastest growing communities in the Thompson Nicola Regional District. Merritt is ideally situated between Kamloops, Kelowna and the Lower Mainland, nestled in the beautiful Nicola Valley. 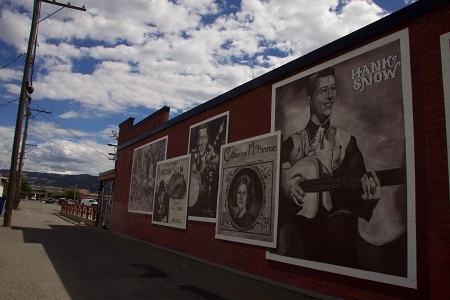 Known as the 'Country Music Capital of Canada' the community is rich with Country Music Legend Murals and Walk of Star handprints throughout town. 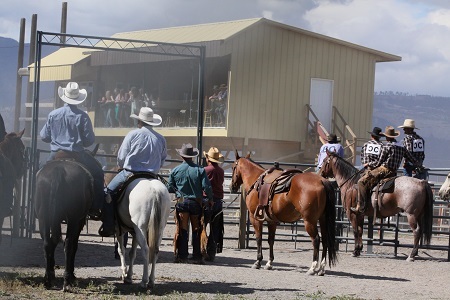 The country music inspires the country life style, as urban amenities met outdoor adventures here in Merritt. With a diverse mix of outdoor recreation activities, annual festivals and community spirit Merritt welcomes you to come experience our community!